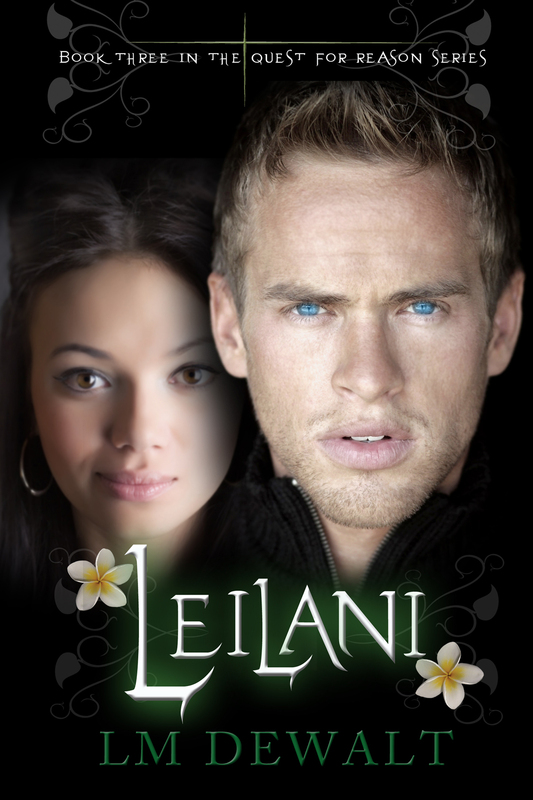 After a long wait, we are very pleased to release the third book in The Quest For Reason series by LM DeWalt: Leilani. Vampires Lily and Christian have finally found peace and love in Lima, Peru — seemingly. But there are those who have waged a war against Lily and her family and they’re willing to stop at nothing to exact their revenge. Just as they seem to be figuring a way out of the war, Lily is betrayed by the one closest to her, for reasons she cannot fathom. We hope you enjoy the final book in the trilogy as the story of this family of vampires comes to a close. And if you haven’t read them yet, you can pick up the first in the series, Lily, for only 99 cents. As an added bonus, all three of DeWalt’s titles are available in both English and Spanish. Happy reading! 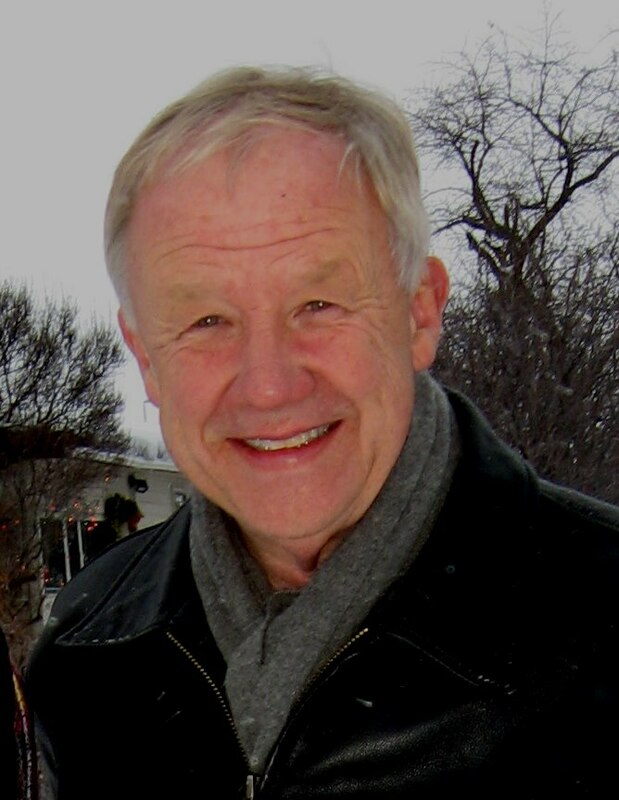 We are starting off our spring & summer season on a strong foot by releasing an epic story by Jay B. Gaskill. Jay has been with us since the beginning and we are now proud to release his absolutely fantastic new novel. Gabriel’s Stand asks the question: “What if there were some who got so carried away by environmentalism that they were able to exercise a little-known loophole in the US Constitution that would make eco-terrorism legal?” But this story isn’t about partisan politics. It’s really about the melange of the US people, whether they be proponents of western medicine, ecological preservation, Native Americans or politicians. It is truly a thrill ride of a novel, ideal for anyone who has enjoyed the work of Dan Brown or John Grisham. It mixes great characters with an absolutely riveting storyline that you won’t be able to put it down. Gabriel Standing Bear, a senator and popular environmentalist, has led some of the most effective ecological protection work to date. But ongoing climate chaos and environmental hysteria have spawned an anti-technological movement with a chilling hidden agenda: Gaia – the earth is a living organism and humans are a pathogen. The extremists running the movement are rich, charismatic and powerful and are plotting a political takeover to move forward with Gaia’s final cure: selective human extinction. While Gabriel tries to stop the movement led by the sociopathic Louise Berker, his efforts are thwarted by his ambitious but naive daughter, Snowfeather, as she unwittingly supports Berker and her followers. When the US government ratifies a seemingly innocuous treaty that grants the fanatics supreme power, and starts a cascade of events that will lead to the movement’s ultimate outcome, Snowfeather must find a way out while Gabriel and his few allies make a final stand against the most dangerous politics in history. Jay B. Gaskill, a former chief Public Defender in California, has left his “life of crime” to devote more time to his writing projects. He loves humor and philosophy equally; science and science fiction interchangeably; Manhattan and the western wilderness irresistibly.